Season 28 of the NBC10 Newport International Polo Series, Presented by BMW will feature USA vs. New Zealand on September 14th, 2018 at 4pm, followed by a special Après Polo: Asado Lamb Roast celebration. Match Details and Ticket & Parking options described below. Select & purchase tickets from links above! Season 28 of the NBC10 Newport International Polo Series, Presented by BMW will feature USA vs. New Zealand on September 14th, 2019 at 4pm. 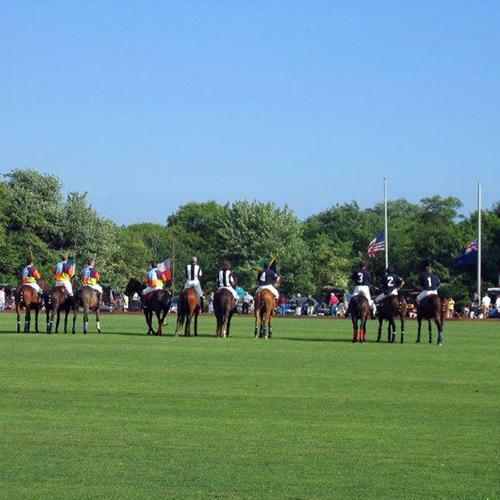 After 6 periods, called chukkers, the match will conclude with the Veuve Clicquot Champagne Toast & Trophy Presentation, as well as an autograph signing to meet the players, and a special Après Polo: Asado Lamb Roast celebration.